When you walk in and ask for a Whopper® and a Coca-Cola at Burger King in Oslo, it takes less than 90 seconds for Marit to take your order, serve you with a smile, and clear the payment. No wonder it’s called fast food. Ever wondered about the setup, and the myriad of contracts and agreements, that makes this possible? Marit is employed on a part-time contract. And so is her colleague working the grill. Their shift manager Tove is on a full-time contract, as is the restaurant manager Per. This particular restaurant is owned by King Food AS who holds the master franchise from Burger King. Other restaurants are owned by local franchise takers — all governed by franchise agreements. 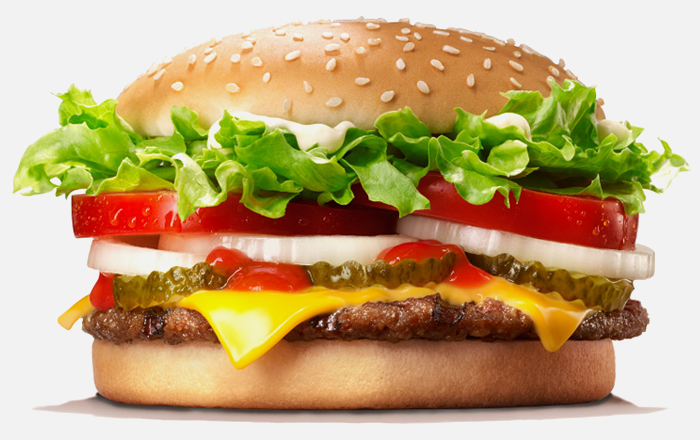 The Whopper® burger and its siblings are made of high-quality Norwegian beef and ten other carefully selected ingredients — all procured on the basis of contracts with 15 suppliers. Fresh ingredients are paramount, and a local distribution company secures regular deliveries — based on a contract. During daytime the restaurant is well visited, and at night it is protected by Securitas — based on a contract. In early morning it is cleaned by a local cleaning company — based on a contract. The coolers and drinks dispensers are serviced by Coca-Cola — based on a contract. Add to that the lease for the restaurant itself. Plus the contracts for the payment terminals, the electricity, the phone, the free Wi-Fi and more.